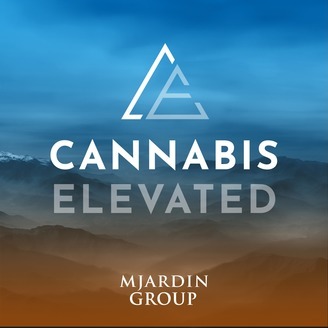 Cannabis Elevated is a podcast, offering insight into the evolving cannabis industry directly from the industry leaders. Each episode delves into the realities of operating a successful cannabis business. Brought to you by MJardin. <p>There&rsquo;s no secret trick to becoming one of the strongest operations in cannabis. Industry veteran, MJardin, says what it really comes down to is &ldquo;smart&rdquo; business. 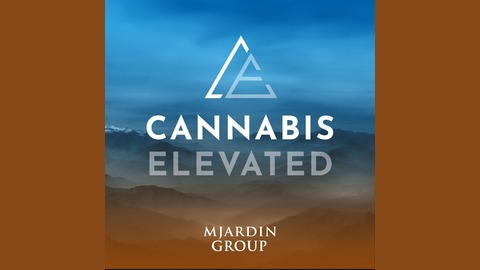 Learn what that means from the company&rsquo;s Global Chief Operating Officer, Jorge Boone, and the Executive Chairman &amp; CEO of MJardin, Rishi Gautam.</p>.